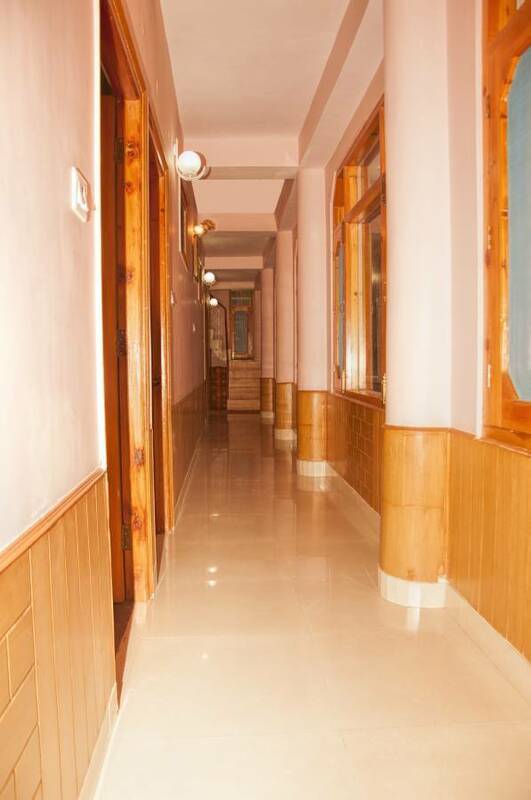 Aditya Home Stay is situated on the way to the famous temple of Taradevi. As the hotel is on the outskirts of Shimla, tourists come here for peace and to enjoy nature's majestic beauty away from the hustle & bustle of the city while never being too far away from it. 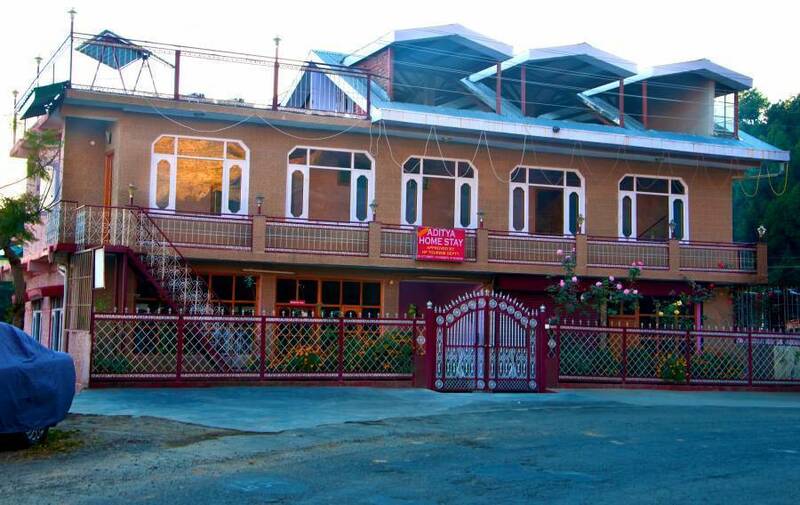 Aditya Home Stay is a quality home stay facility, approved and sponsored by H. P. Tourism Dept. Our rooms are well furnished with wall to wall carpeting, teak wood panelling and exquisite bathroom fittings. You can see the sun set & rise majestically, from the comfort your room itself. Wi-Fi Connectivity, free & ample parking space, Satellite HD LCD TV, Homely prepared food, laundry service, terrace facility and almost all modern facilities. Our Staff will wait on your every wish* & is quite efficient & discreet. We also have restaurant facility on-campus. We can arrange all types of cab for sight-seeing and pick up-drop from any part of the country. The hotel rooms are differently designed keeping in view the requirement and comfort of our guest. Superb accommodation and a courteous and discreet staff ensure that your stay is comfortable and make you feel at home. So, if you want to gift yourself and your family an unforgettable experience, then you should surely avail our facilities. Nestled into a mountainside that magically balances a setting of natural beauty with spectacular landscapes, the hotel acclaimed as a four season luxury. 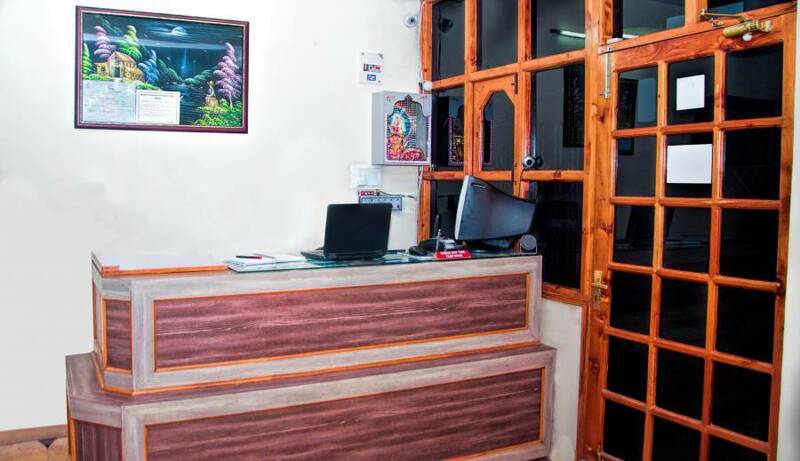 Aditya Homestay Resort offers a style and service unmatched in the region.